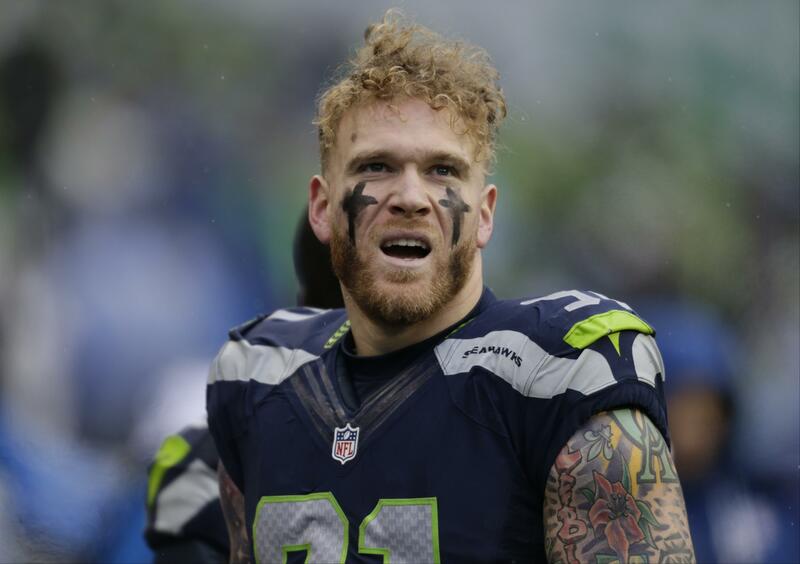 RENTON, Wash. – The Seattle Seahawks have added depth to their pass rush by signing free agents Cassius Marsh and Nate Orchard. Marsh is returning to the team that gave him his start in the NFL. He was originally a fourth-round pick by the Seahawks in 2014 and played his first three seasons in Seattle. He split the 2017 season between New England and San Francisco and played last season with the 49ers. Marsh had a career-high 38 tackles and 5 1/2 sacks last season with the 49ers. Orchard was a second-round pick by Cleveland in 2015 but has yet to live up to his high draft selection. Orchard had a career-high 36 tackles and three sacks as a rookie with the Browns but last year appeared in just four games – three with Buffalo and one with Kansas City. Published: April 4, 2019, 2:38 p.m.